Death Songs and And And And play the Mercury Lounge. 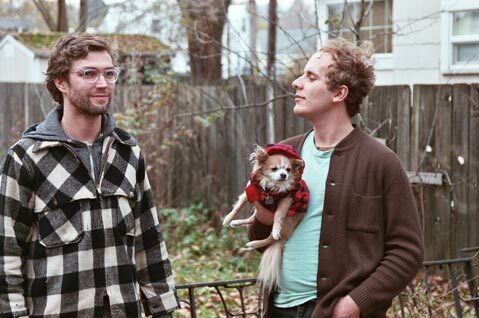 Former Shaky Hands members Justin Power (left) and Nicholas Dellfs (right) bring their latest incarnation, Death Songs, to the Mercury Lounge this Thursday, February 2 at 8 p.m. The band will pair their moody, percussion-driven folk with a set from tour mates and fellow PDX music makers And And And. Call (805) 967-0907.